Gionee, the leading global designer and manufacturer of mobile devices introduced yet another power packed smartphone after successful launch of S5.5 launch , the GPAD G5 in India. 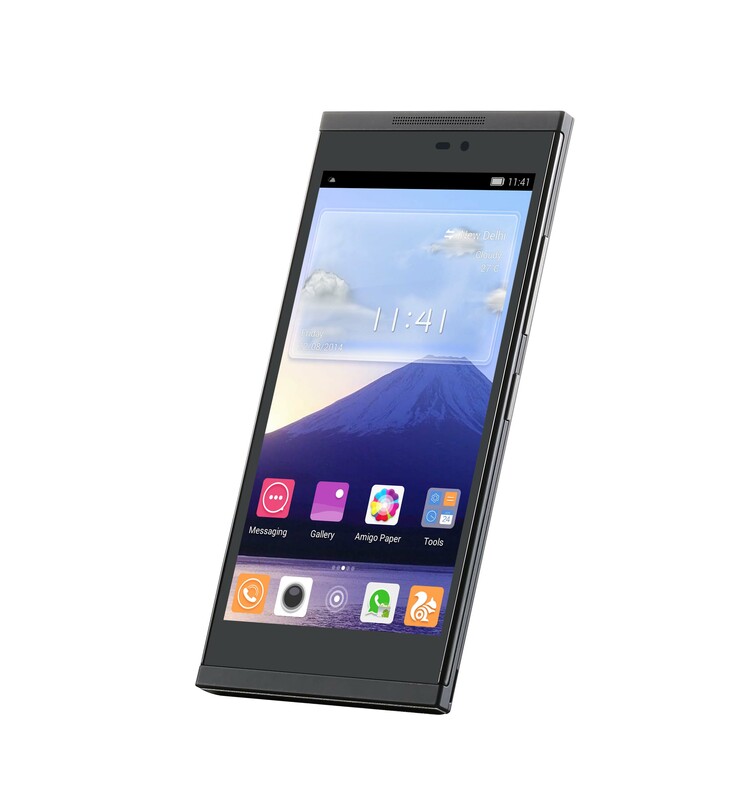 Continuing with its endeavor to enhance mobile experience for its consumers, Gionee has added another spectacular product in its product portfolio which comes in with a lot of promise. The Gionee GPAD G5 is rich in features and does not compromise on the hardware and software of the smartphone to create a whole new user experience.The GPAD G5 comes in with a 5.5″ HD IPS with Dragantrail glassfull view screen for extreme visual enjoyment and floating touch to make the operation more convenient.It has an 8.0 MP back camera and a 8GB internal memory with 1GB RAM. With the GPAD G5, Gionee is targeting the urban populace promising the best in town features to entice its users.